1. 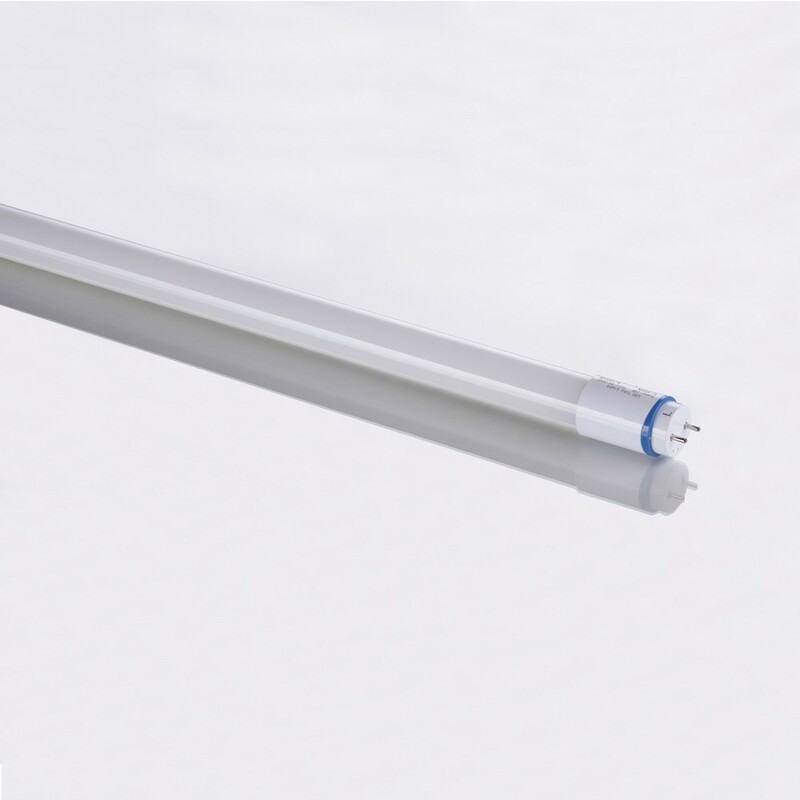 Energy saving up to 50%.even lighting output. 3. Instant start, no flicking, no humming. 4. Special circuit design, each group of LEDs work separately, avoiding any problem of lighting output caused or influenced by single faulty LED. 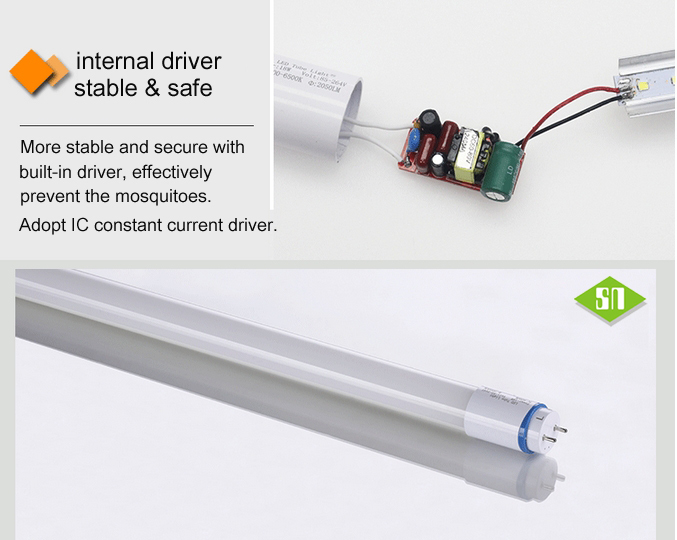 Compatible very welll with the inductance ballast, electronic ballasts of North America, directly used in AC. 1. 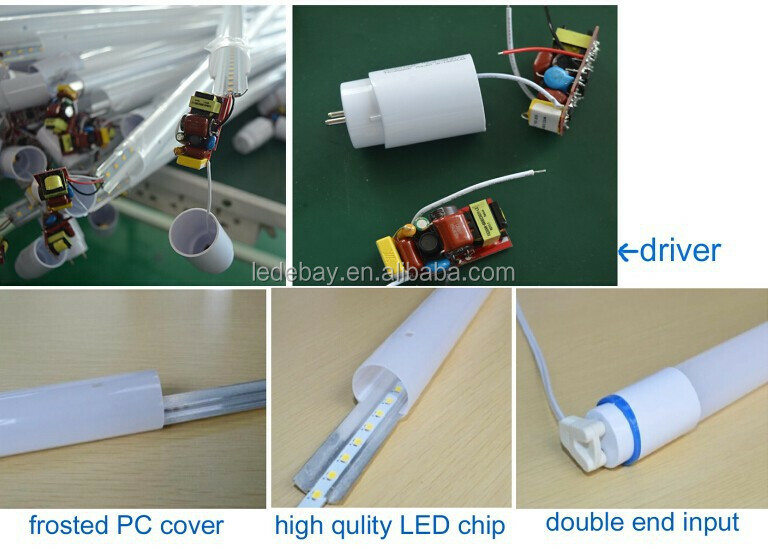 Plastic material cover, lighter than Aluminum tube; insulation safety. 2. Compatible with the inductance ballast, electronic ballasts of North America, directly used in AC. 3. Conform to the power supply system of industrial and civilian of USA, pass EMC & LM80. 4. 5 years warranty, 10 years lifespan. 5. 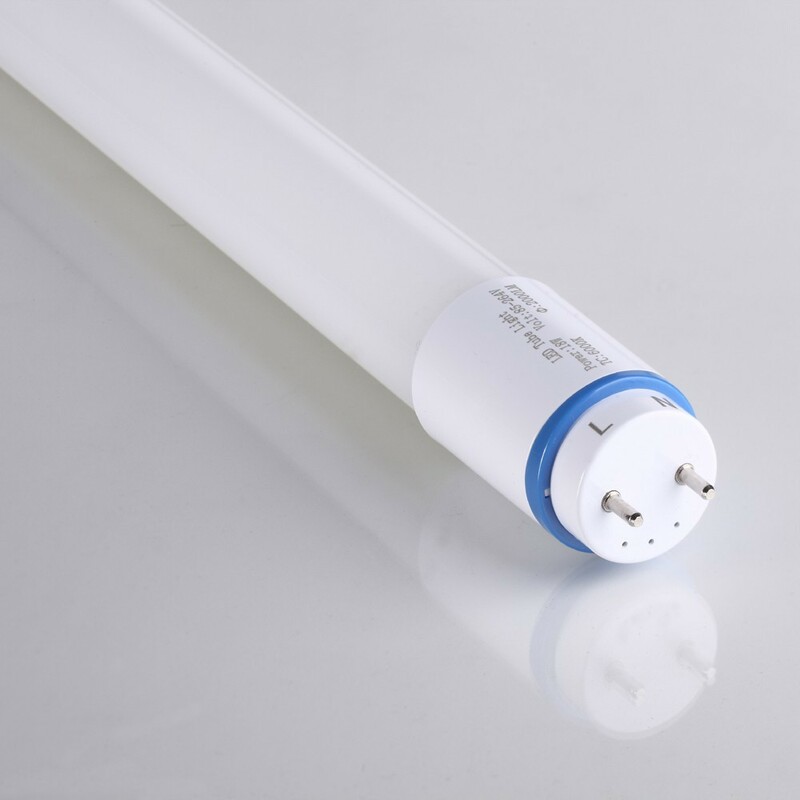 High color rendering Ra≥80, high photosynthetic efficiency 110lm/W. 6. UL DLC CE RoHS approval. 8. The driver have through the Short Circuit, Over Current, Over Voltage, Over Temperaturem testing, is stable and capable.